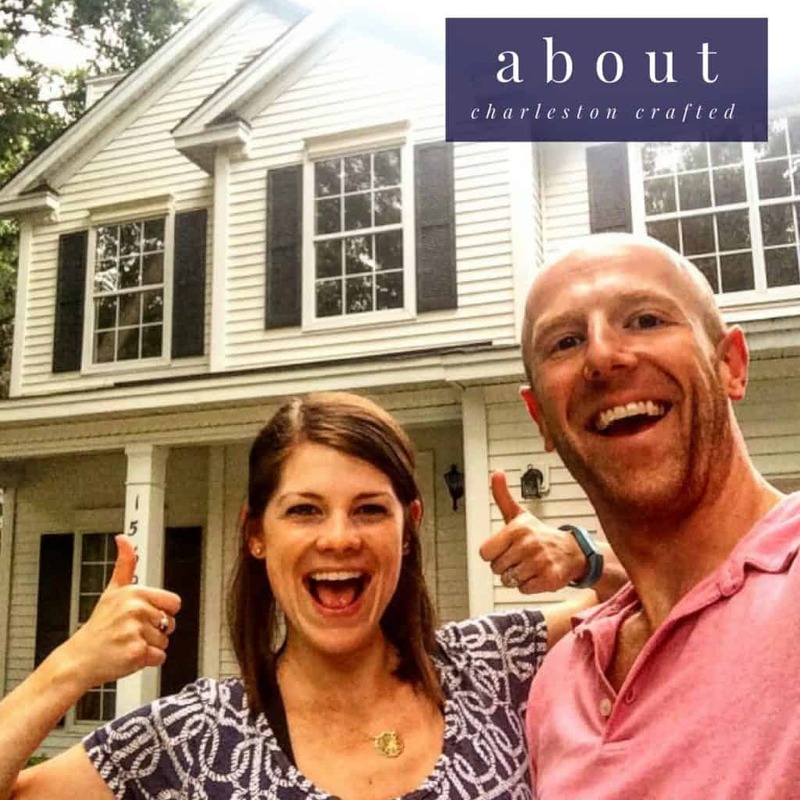 You are here: Home / Uncategorized / Welcome to Charleston Crafted! So you’ve stumbled upon our blog one way or another- thanks! We’re excited to have you here with us. This is going to be an adventure where we share our adventures with you. We’re glad to have you join us about our new blog about crafting delicious food and a beautiful home in the magical city of Charleston, South Carolina! My name is Morgan and I am a North Carolinian by birth and a Charlestonian by choice. I’m a young professional and love to relax and unwind by cooking delicious (and mostly healthy) meals, creating crafts and home decorating projects, and exploring this beautiful city that I am so lucky to be able to call my home. You’re also going to get to hear from my boyfriend, Sean. Sean’s another North Carolina native who relocated to Charleston for work. He loves cooking together (and he always takes charge of clean up!) and is my go-to handyman for all of my home projects. Since I’ve got so much going on, I’ll be sharing a wide variety of posts about anything that can be crafted- that goes for unique and easy DIY projects, creating beautiful and healthy meals, and so much more. And another great thing about this blog is that everything we post about is easy to do yourself while staying on a budget. I know how difficult it is to keep myself from spending too much money and have found some really easy ways to try lots of new things without breaking the bank. So thanks again for reading! We hope you enjoy learning from us. Please comment and share your thoughts so we can learn from you too!